Members of the art program at St. Paul’s recently entered the Three River Art Festival Competition, with senior Dominick Alongi receiving first place for ceramic portrait sculpture, Peyton Burkenstock winning second place for acrylic painting, Sam Pearce winning second place for color reduction linoleum print, and Wyatt Heap receiving Honorable Mention for acrylic painting. The Three Rivers Art Festival results shows the talent of many students in the art program, which is taught by Gerald Ancar and Andrew Dart; Ancar is the head of the Art Department. “Many people think students have to know how to draw to be in art, but students do not need to know how to draw or paint,” Ancar said. According to Ancar students should join the art program because a 21st century student should know how to think creatively and think in a non-logical linear way. “Since I’ve been here, the art program is more based on a college curriculum,” Ancar said. According to St. Paul’s Official Elective Description, St. Paul’s has four different art courses. Art I teaches students line, shape, and value. It is a course designed to teach students the basics. Art II covers color, space, texture, and movement. The class introduces students to three dimensional art, including ceramics. Art III emphasizes elements of design and composition. It is also a continuation of drawing, painting, printmaking and sculpture. Students select four areas of specialization including but not limited to the following: two and three dimensional media, printmaking, photography, architecture, and interior design. For Art IV, students select an area of specialization of any of the categories listed in Art III. 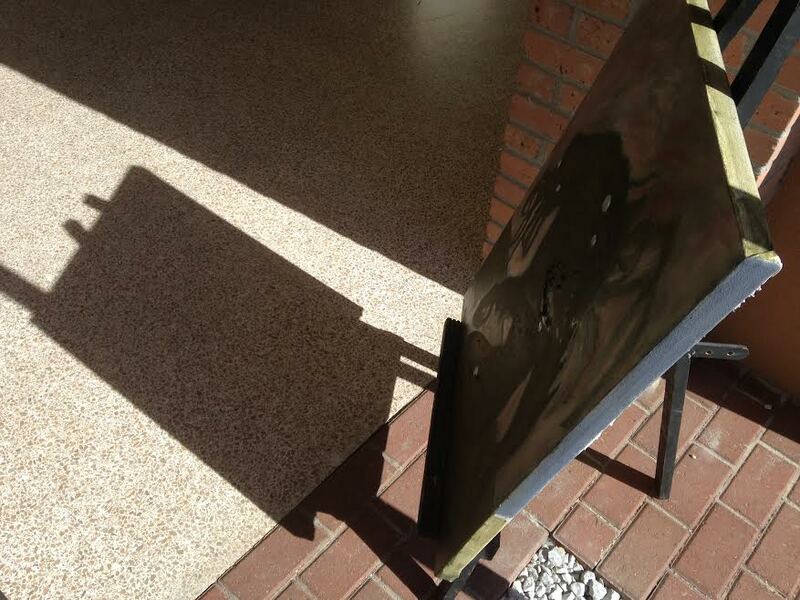 The art program plans to offer their annual Art Show, which usually takes place the Sunday after Mother’s Day. According to Ancar, the SPS art program is always updating what they are learning and doing. They will soon begin teaching enameling on copper and fusing glass with copper metal.